In the wake of Apple’s eventful product launch yesterday, the company has finally introduced a couple of new adapters that have been a long time coming — new Lightning to HMDI and VGA adapters. 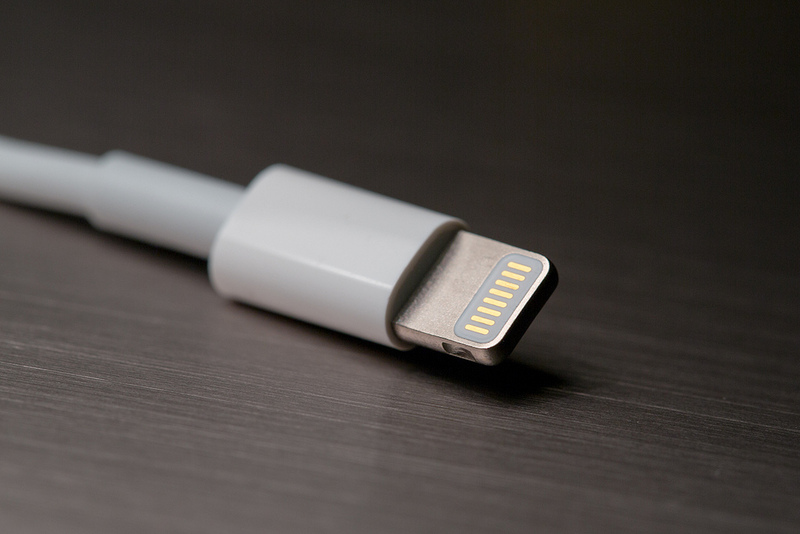 When we attempted to clear up the facts about Apple’s new Lightning connector back in September, we told you that there would be a lack of video-out support because it was working on new accessories, due later in the year. With the 4th generation iPad and the iPad mini now utilising the new Lightning connectors, Apple made sure it was ready to supply the new Lightning to HMDI and VGA adapters, allowing users to mirror their iOS device on an even bigger screen. The connector supports iPad with Retina display, iPad mini, iPhone 5 and the 5th generation iPod touch. Both adapters will set you back the princely sum of $49 (£39), and already have a 2-3 week shipping delay.